Welcome to our Special Collection, 2018 edition. 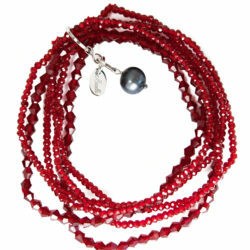 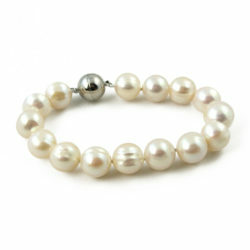 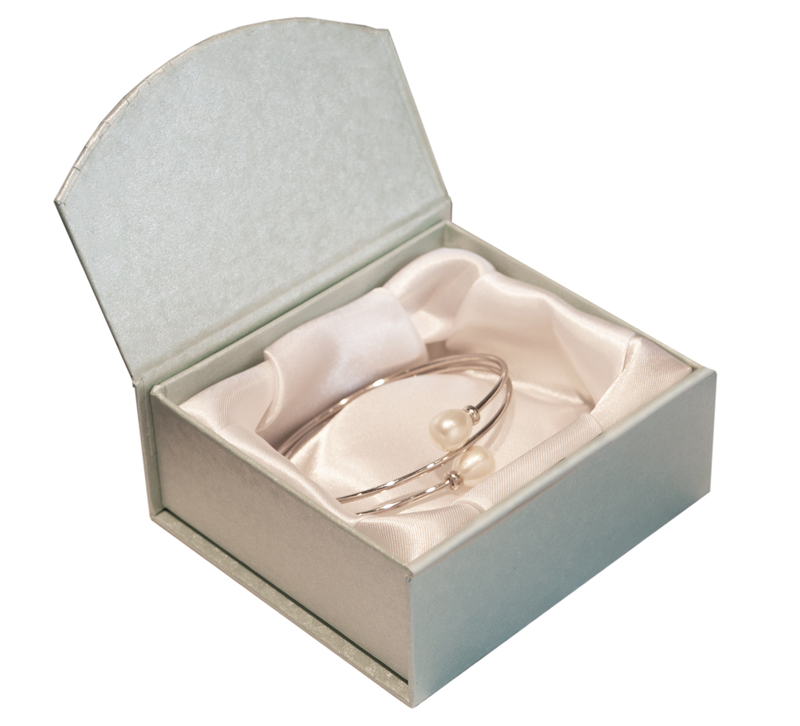 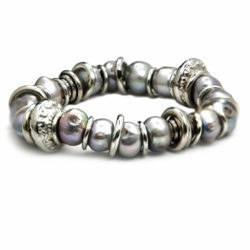 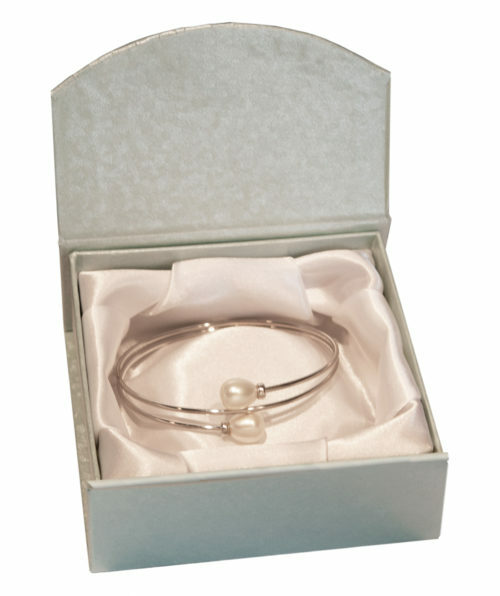 This year, Marcella’s custom limited edition item is a fabulous sterling silver, rhodium-plated wrap bracelet, featuring two perfectly matched, luminous white freshwater pearls. 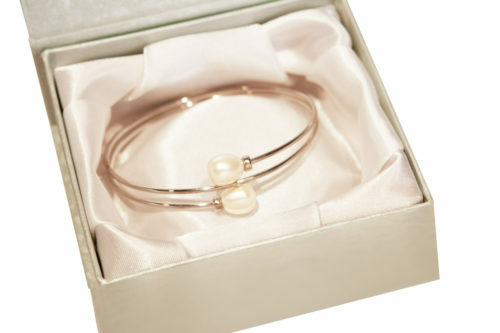 Marcella’s 2018 bracelet is easy to wear, elegant, and the perfect way to show how much you care. 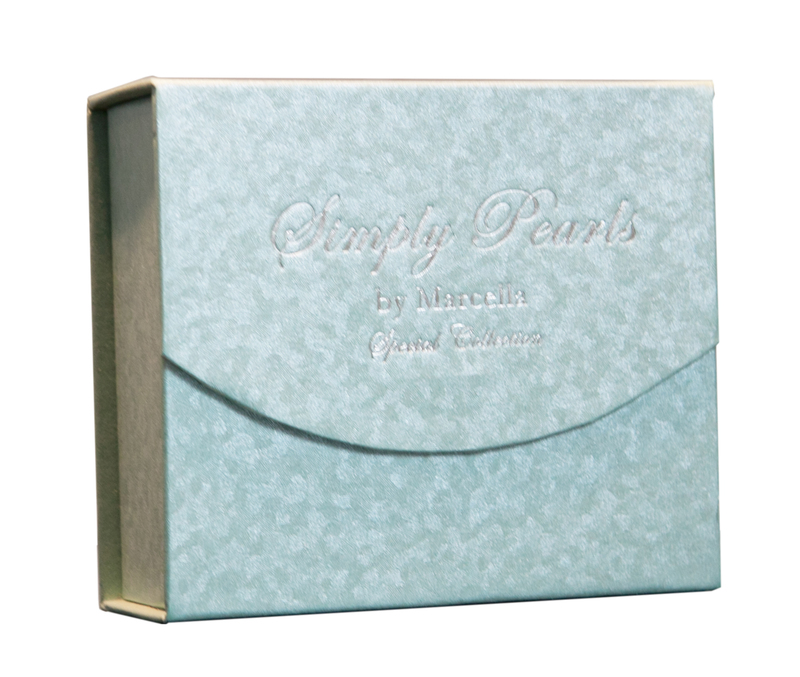 Plus, it comes in a limited edition robin’s egg colored box!